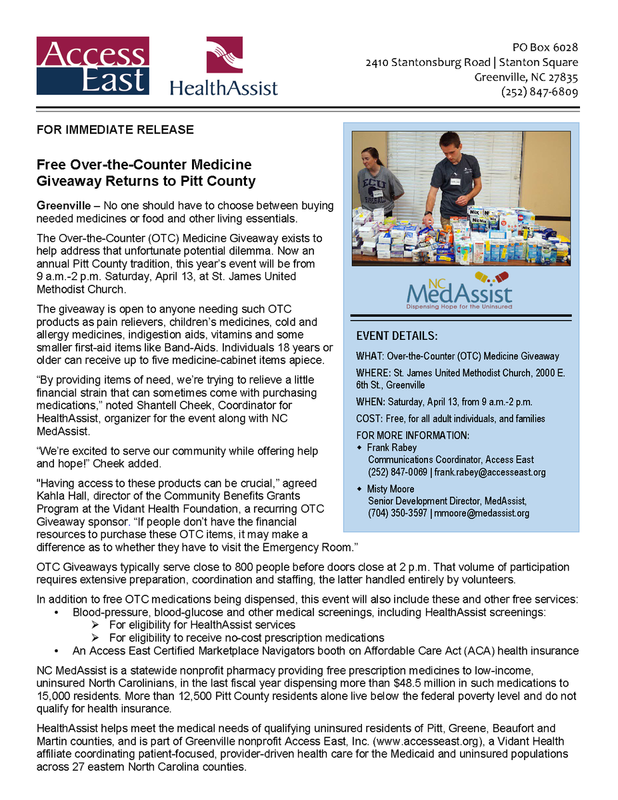 ACA Main - Access East, Inc.
Open Enrollment for 2019 Has Closed. Need Affordable Quality Health Insurance? 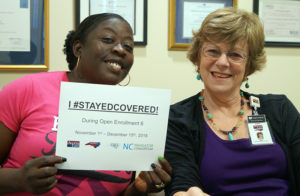 Our Certified Marketplace Navigators provide free assistance to consumers seeking health-coverage through North Carolina’s federally funded Affordable Care Act (ACA) Healthcare Insurance Marketplace, from assisting insurance-seekers in choosing the best available plan to helping them with completing eligibility and enrollment forms and determining if they qualify for federal assistance in paying their premiums. 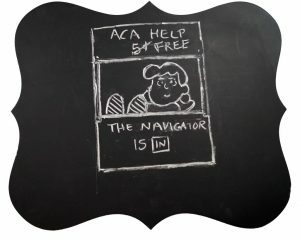 Our Navigators are grant-funded, receiving no commissions for assisting with enrollments, regardless of what insurance plan is chosen. 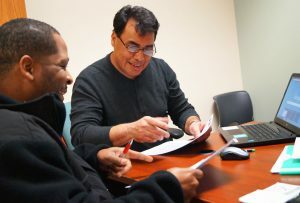 The goal of our Certified Marketplace Navigators program is always to direct consumers to the most affordable health-insurance plan that best fits their personal needs. – Want to Schedule an Appointment Online? 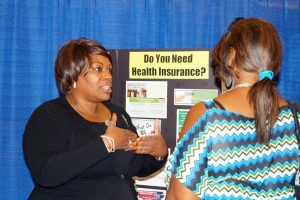 ▪ What Is the Health Insurance Marketplace? ▪ How Can ACA Insurance Help Me? ▪ Do You Collect Money for Premiums? ▪ When Can I Sign up for ACA Insurance? ▪How Do I Use My ACA Insurance? ▪ Is There Help Paying for My Insurance? ▪ What Should I Bring to an Enrollment Appointment? ▪ How Is My Privacy Protected? ▪ What Does the Law Require of Me?